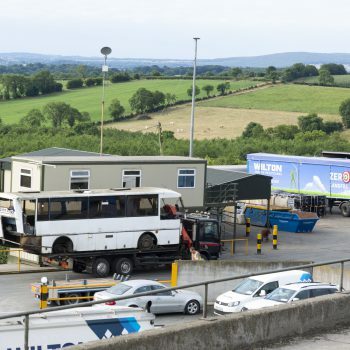 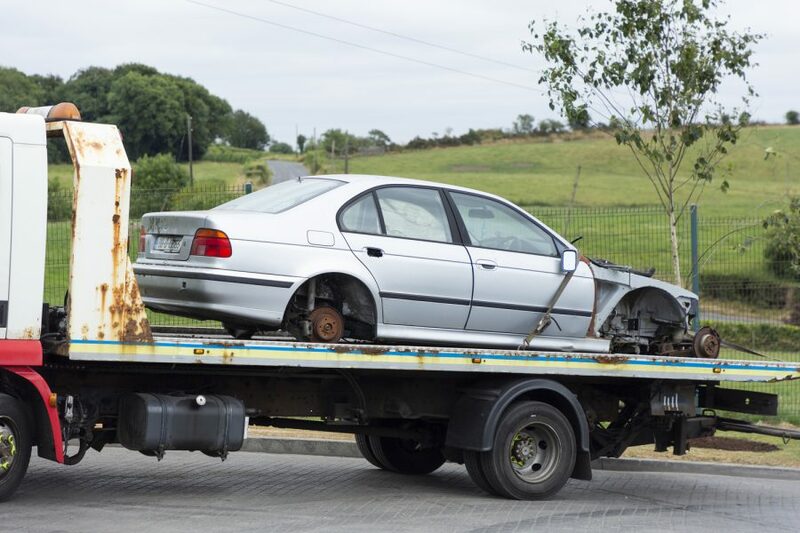 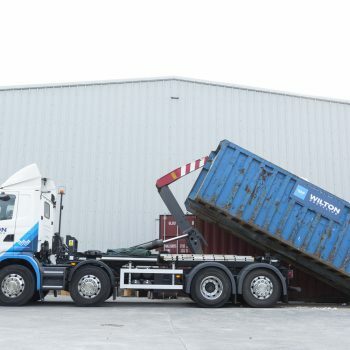 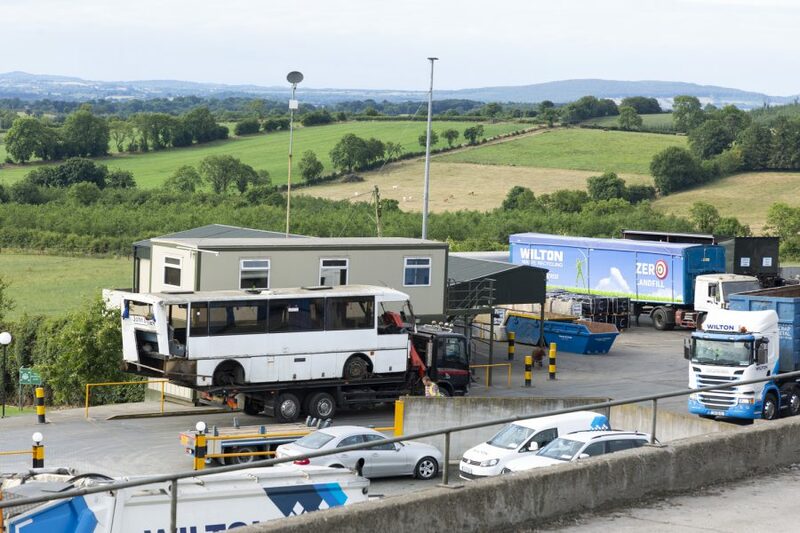 At Wilton Recycling, we always aim to deliver a convenient and prompt service every time, and our scrap metal collection service is no different. 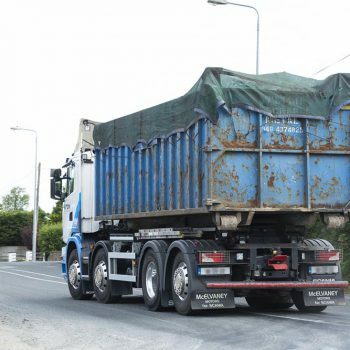 Depending on the grade or quantity of scrap metal, our experienced waste collectors are happy to arrange collection of your scrap at a time to suit you. 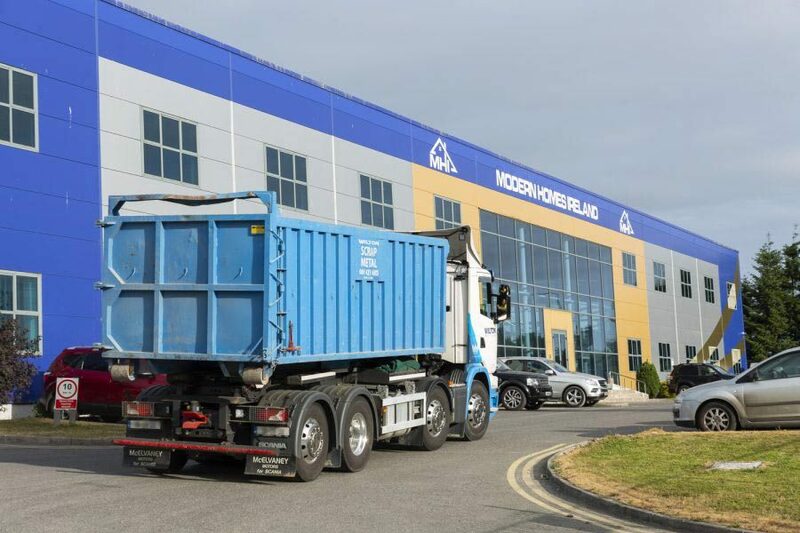 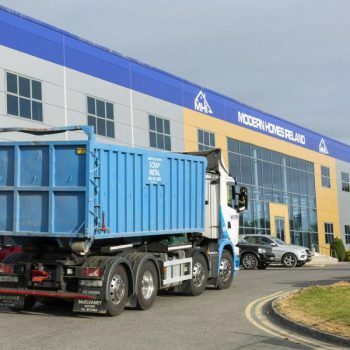 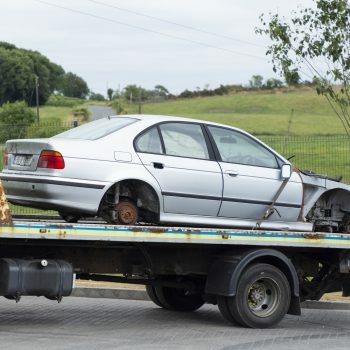 We collect scrap from commercial and industrial clients across Ireland, offering competitive rates whether it’s one-off or regular collection. 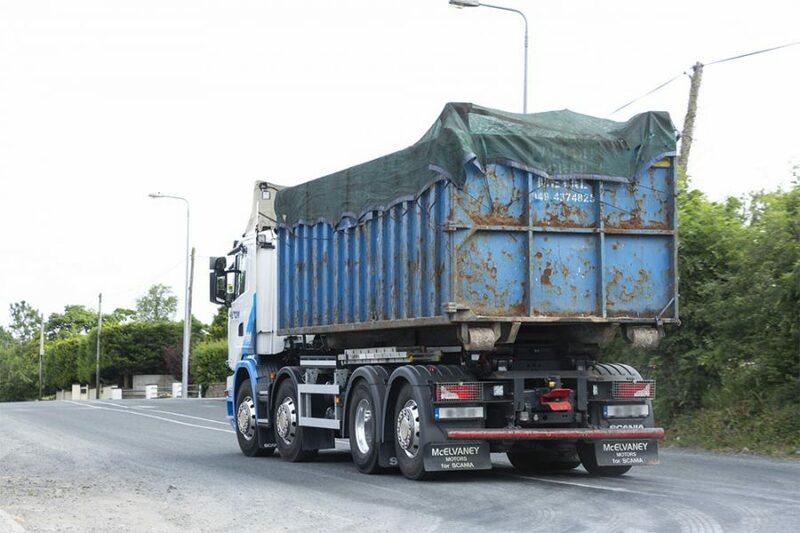 For commercial collections, we can provide our clients with a lockable skip. 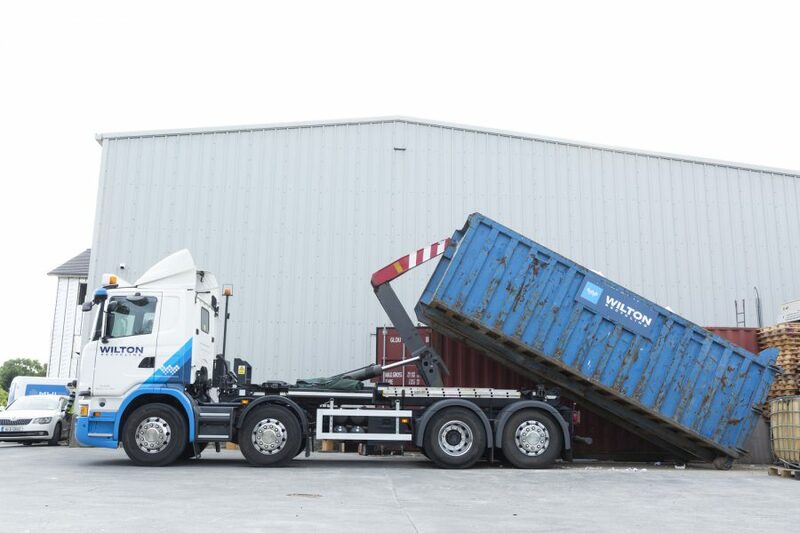 This skip is filled by you and collected by us regularly, recycling all the metals inside. 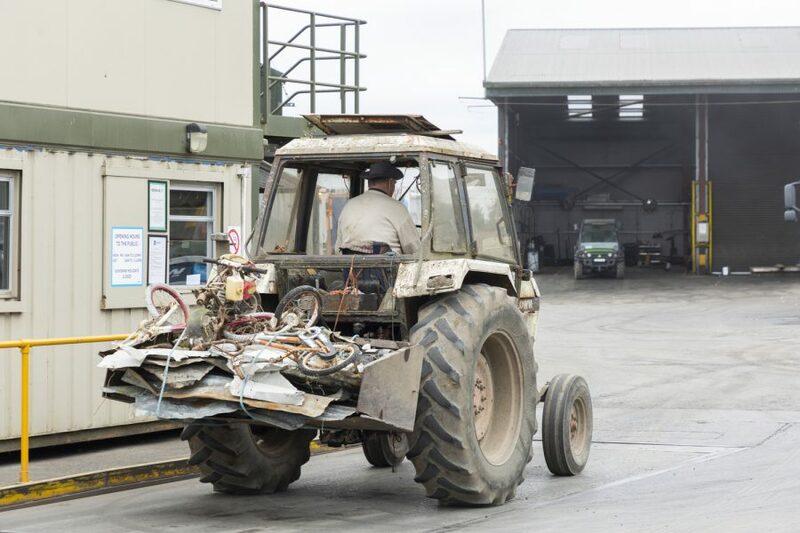 Our scrap metal pick up is simple to arrange – and an effective way to minimise your environmental impact. 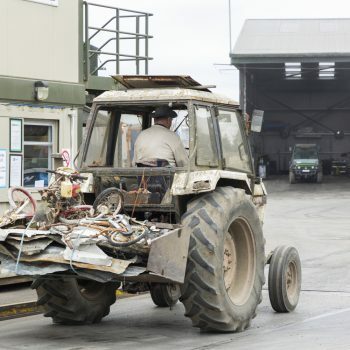 If you’d like to arrange scrap metal removal from your premises, simply contact our friendly team today.